Updates for iOS 11 and iPhone X. Intensity is a workout and fitness tool designed to assist you with both conditioning and strength training. It's suitable both for time based exercises such as interval training or circuits, and for reps based exercises such as those common in strength training programs. Being able to mix and match those two modes results in challenging, effective and fun workout programs! 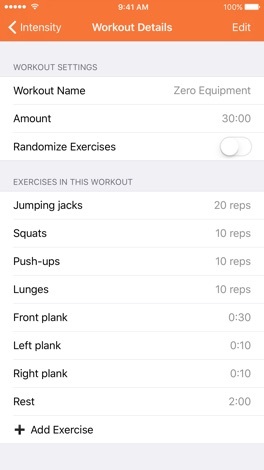 With Intensity, you can use the same tool for so different training regimens as stationary Tabata intervals and body weight circuits or running intervals, while keeping track of all the workouts in the same place. Each workout you complete is added to your workout log, for you to revisit later to review your training or to find that great workout you did last week and want to do again. With the "intensity control", you can adjust the difficulty of exercises by changing the duration or number of reps. This lets you increase the intensity as you get more and more fit, adding to the challenge. Intensity comes with a number of sample workouts to get you started and inspired: 6 different circuits (including the 7 minute workout), 2 high intensity interval schemes including Tabata, 2 isometric workout programs, 2 pyramid workouts and 1 maintenance program. You can easily change those programs to fit you even better, or create your own workouts. • Mix duration and reps based exercises. • Workout for time or for number of cycles. • Randomized workouts to keep you on your toes. • Adjust difficulty with the built-in intensity control. • Comes with sample workouts to get you started, inspired and motivated. 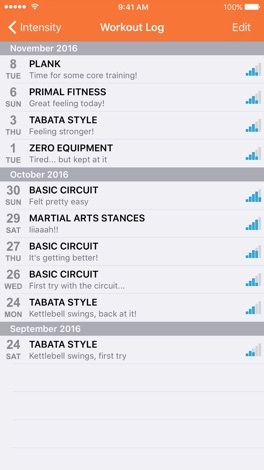 • Keep track of your efforts with the workout log. 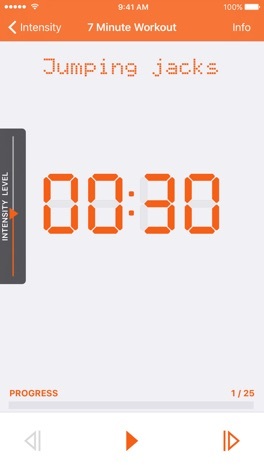 • Sound alerts for events like "exercise almost done", "switch exercise" play on top of the music player. 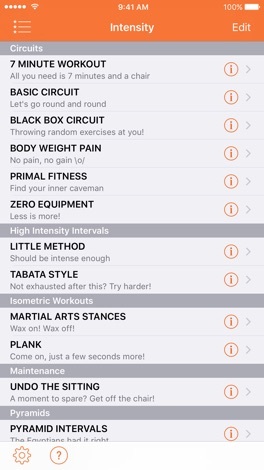 • Built-in user guide for tips on how to use Intensity. guscom.MMS Reporting Provides users of guscom.POS access to their outlet data such as sales reports, financial reports, data analysis and current status. Enables user to use guscom.MMS features online. Beautiful puzzle game for kids. If your children love wooden shape puzzle this is perfect game for them. Over seventy boards with progressing difficulty gives a lot of fun. The game is quite easy to pick up and easy to understand. Universal app for iPhone/iPod and iPad. Get the latest news on legal decisions affecting our public agency clients.